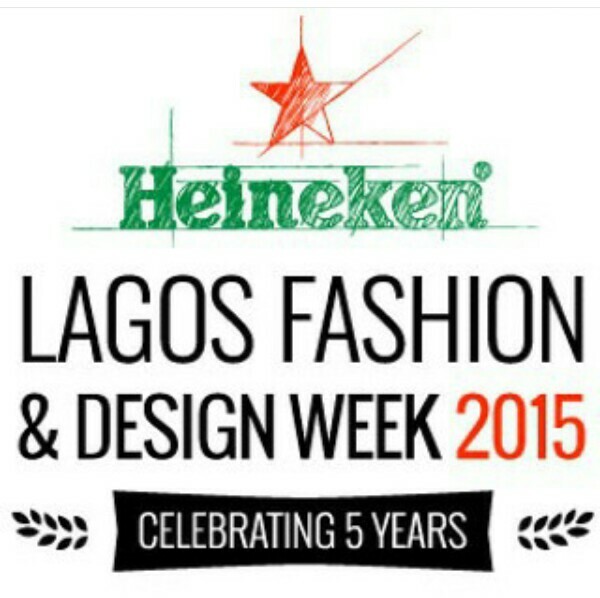 Brand change hands as Heineken is now the major sponsor of Lagos Fashion and Design Week taking place from October 28- October 31st 2015. 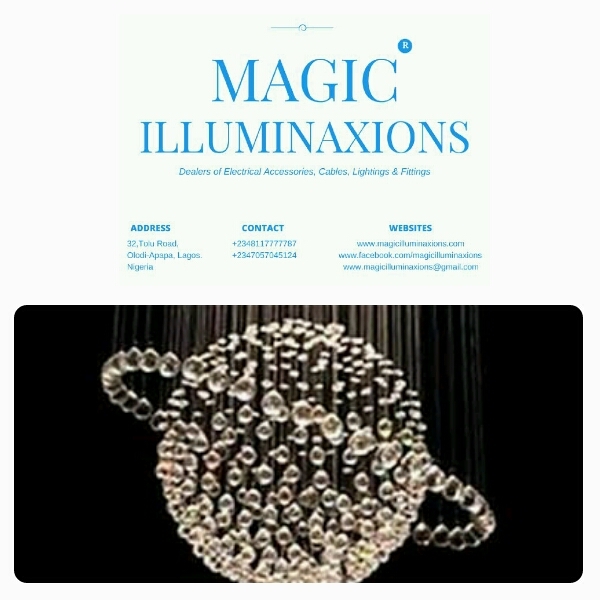 For the past two years the fashion show has been majorly sponsored by Guaranty Trust Bank, that took over MTN that started as the initial sponsor. But now we are seeing that this year’s Orange has become Green. Omoyemi Akerele, Executive Director and Founder Lagos Fashion and Design Week acknowledged the synergy between Heineken’s passion for design and the LFDW vision saying, “At the heart of the Lagos Fashion and Design Week platform is the fundamental vision to position Lagos as a global destination for Africa’s finest fashion design talents. Through LFDW, they present their collections, grow their fashion businesses and contribute to the sustainability of Nigeria’s Creative Economy”. Since this year’s LFDW has gone from banking to drinking, we wouldn’t want to miss out on it. Previous Post Orange Culture Celebrates Brotherhood In Its New Feature Of the StoryBook Collection. Next Post Tiwa Savage’s Sticker Gone Wrong.